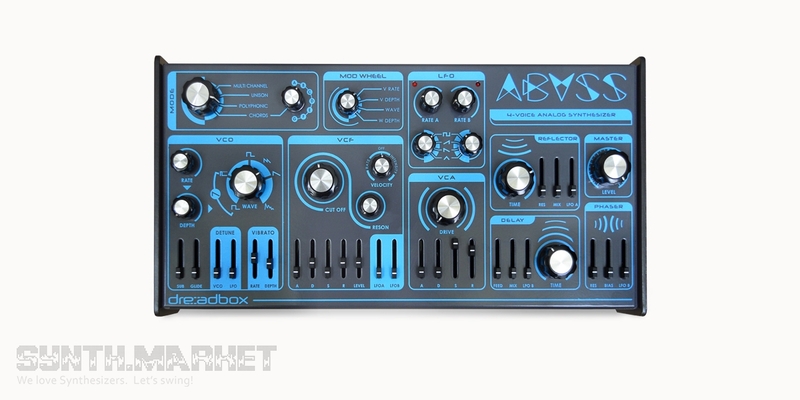 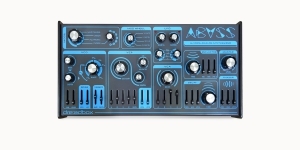 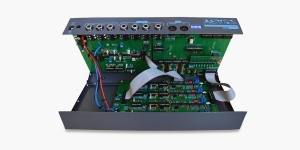 The series include classic and most popular modules among which are Oscillator, Filter, Dual VCA, Envelope, LFO, Noise generator, Phaser and Echo as well as some other auxiliary modules. 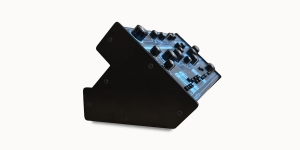 2 new eurorack system modular cases will complete this line. 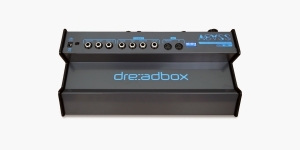 Good price for good quality – modules made by Dreadbox get more and more attention.